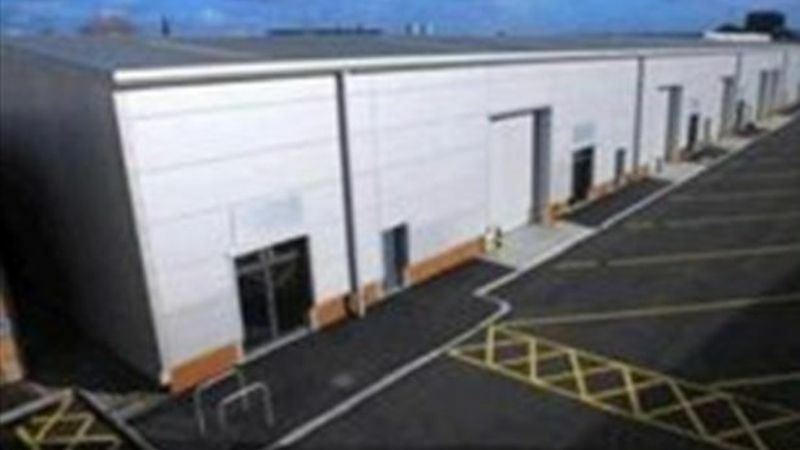 A new development of 16 high qulaity industrial buildings in the commercial heartland of Shffield. 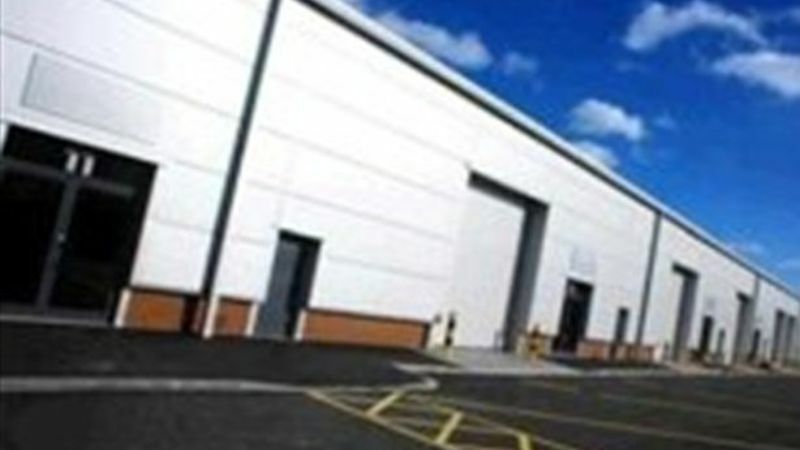 Located in the Lower Don Valley, the development gives excellent accessability to Sheffield and the national road netowrk, with the city centre being only 2 miles to the west and M1, Junction 34, being 1 mile to the east. 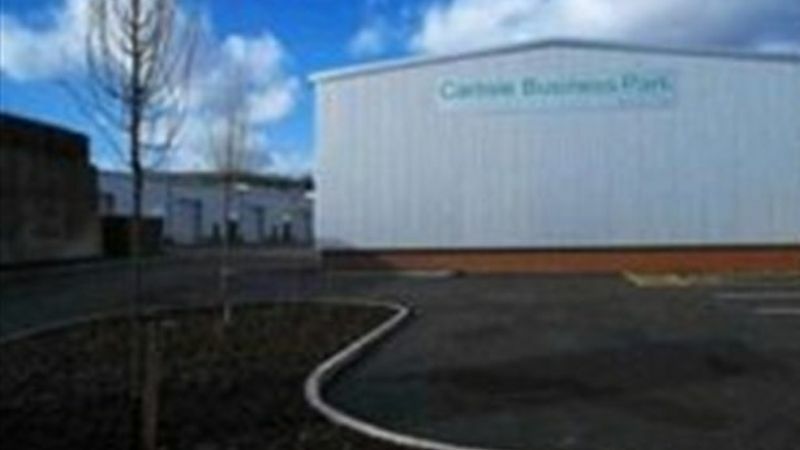 Carlisle Busines Park consists of a mixture of 16 detatched, semi detatched and terraced units, totalling 56,000 sq.ft.